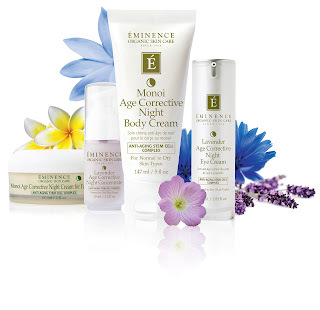 THELOFT Hair Studio and Beauty Bar: Introducing Age Corrective Night! 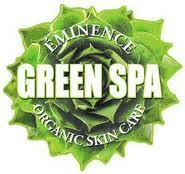 Diminish the signs of aging while you sleep! 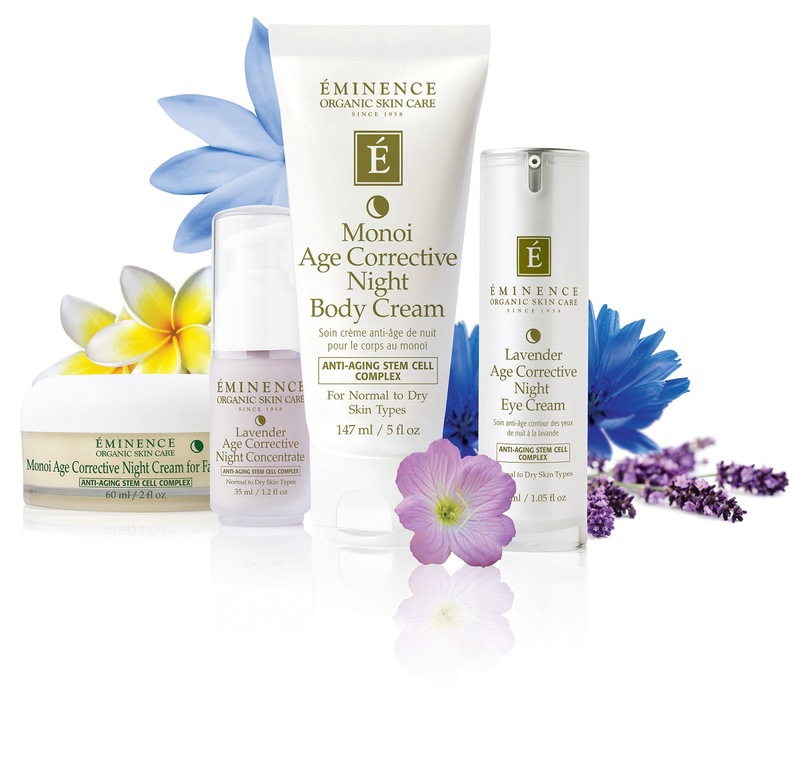 Experience a rejuvenating nights sleep and wake up to younger looking skin with the new Age Corrective Night Collection from Eminence Organics Skincare. Lavender, monoi and primrose oil calm and soothe the senses while our exclusive Argan Stem Cell Complex penetrates the skin to improve skin density, regenerate dermal stem cells and erase wrinkles from the inside out. The unique combination of PhytoCellTec Argan stem cells and a naturally- occurring active from nutmeg seeds is clinically proven to accelerate the skin's natural repair process for skin that appears naturally ageless.